Timber's team of visual effects artists contributed their talents to 'The Middle,' which premiered at the 2018 Grammy Awards. Under a very tight timeline, Timber collaborated closely with Mother in New York for the three-minute, live performance video. 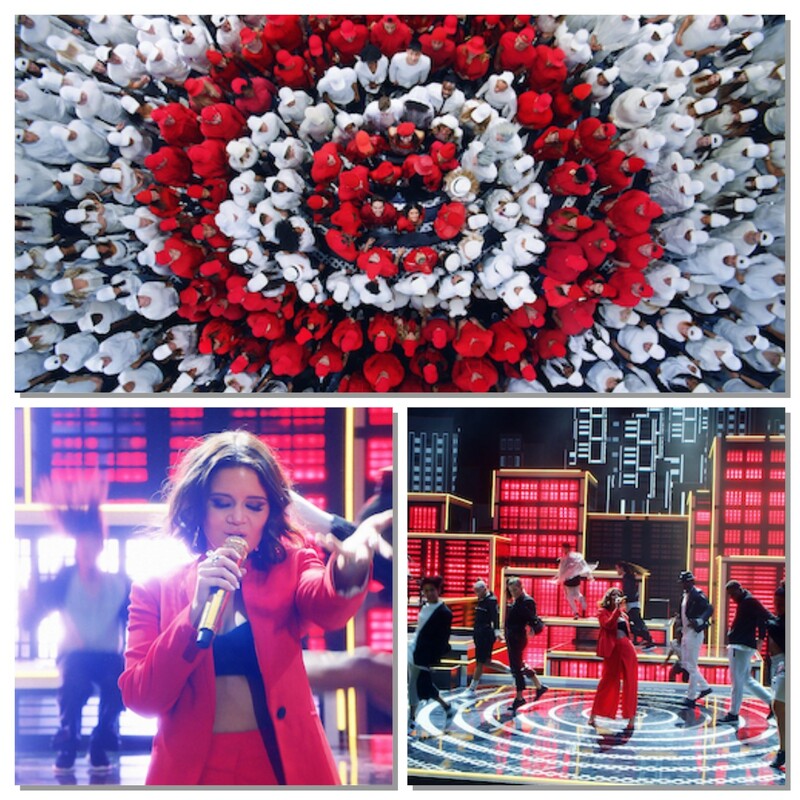 The piece captures music artists Maren Morris, DJ Zedd and Grey in their on-stage element alongside dancers dressed in Target's red-and-white, with a striking LED backdrop and floor flashing throughout.